Despite the funny annotation in the title, Alzheimer’s disease is a serious matter and it affects millions of Americans each year. In fact half a million Americans a year die because they have Alzheimer’s. The even more startling fact is that every 67 seconds an American develops Alzheimer’s. With those scary facts, wouldn’t we want to do everything we can to prevent the disease? If you aren’t familiar with your family medical history because you may be adopted, orphaned, or other reasons consider getting your genome sequenced. What does that mean? This means that you can send you DNA to scientists and they can tell you if you may be predisposed to getting certain diseases or cancers, and although this isn’t a crystal ball of what is to happen for sure, it can certainly be a stepping stone to assist you with preventing the worst. Even if you are completely healthy, getting your genome sequenced can be informative. Downsides are of course nothing is for certain and the price can be expensive, however it may be worth splurging a little to save yourself from many future health problems. If you click on the links below you can order a kit and can read more about the Human Genome Project. If you are lucky enough to have your entire family history on file or close family members near you it’s time to have a conversation about your family medical history. Ask specifically about Alzheimer’s disease. If you have children, getting your child’s other parent’s family medical history can save time for your child and be extremely helpful in their future. You may not always remember that when your child was born that your spouse’s Uncle Bob had Alzheimer’s disease. Keep a journal of family medical history while it’s happening can help in cases of emergencies and will assist when you have to fill out that pesky paperwork at the doctor’s office. If you’re unlucky enough to have Alzheimer’s disease run in your family, don’t fret. 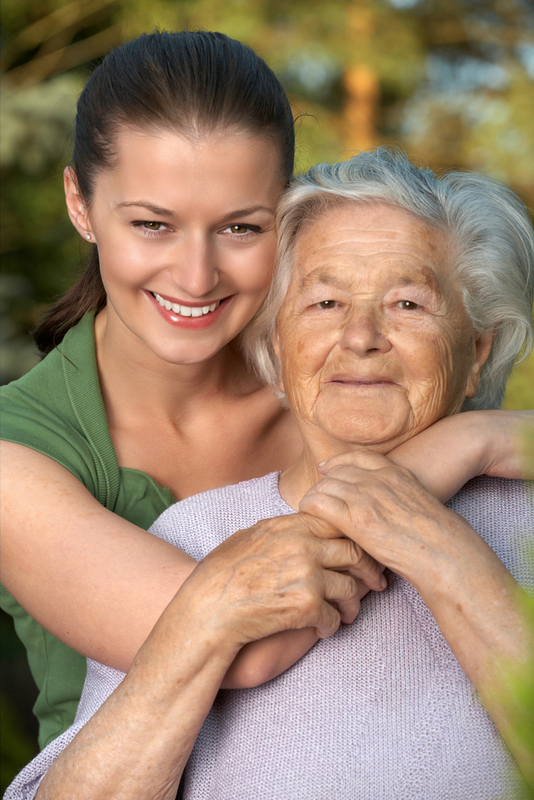 Research has shown that there are things you can do to assist in the prolonging of symptoms of Alzheimer’s disease. Though you may still get Alzheimer’s disease if you are predisposed to, you may be able to hold out as long as possible.